Get Started (360) 329-7048 We're hiring! Wanting to maintain and preserve historic hangars 175 and 176 on Ford Island (Pearl Harbor), NAVFAC employed the architectural firm HOK to upgrade existing spaces to support 700 NOAA personnel in the newly created 310,000 square feet of office space. 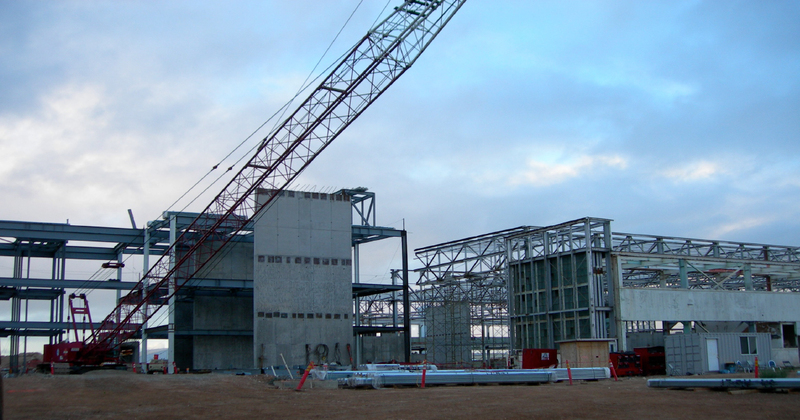 Walsh Construction awarded the steel supply and erection contract to SunSteel in late 2010. The $331M facility opened in 2013 with a LEED Gold certification.